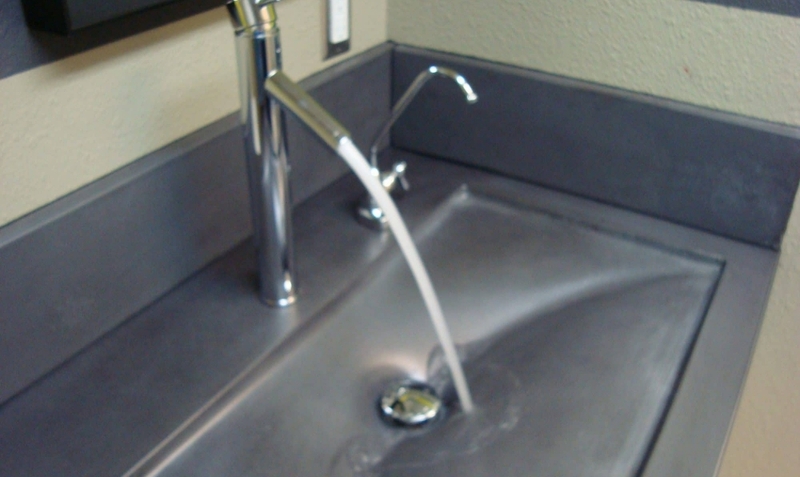 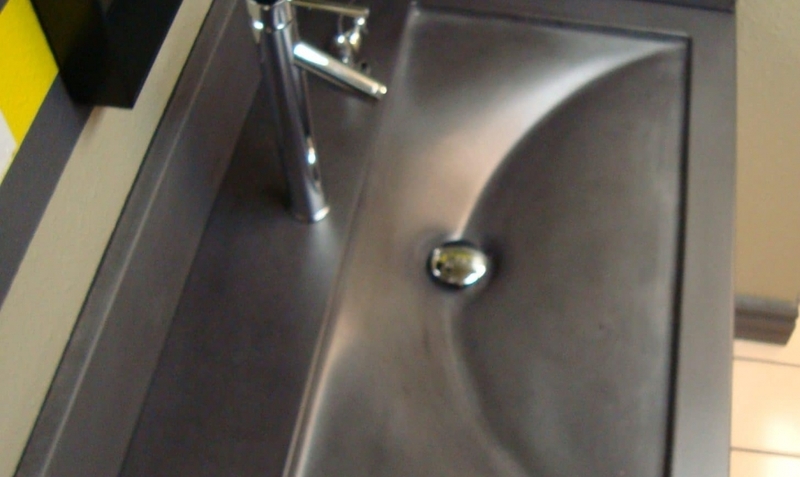 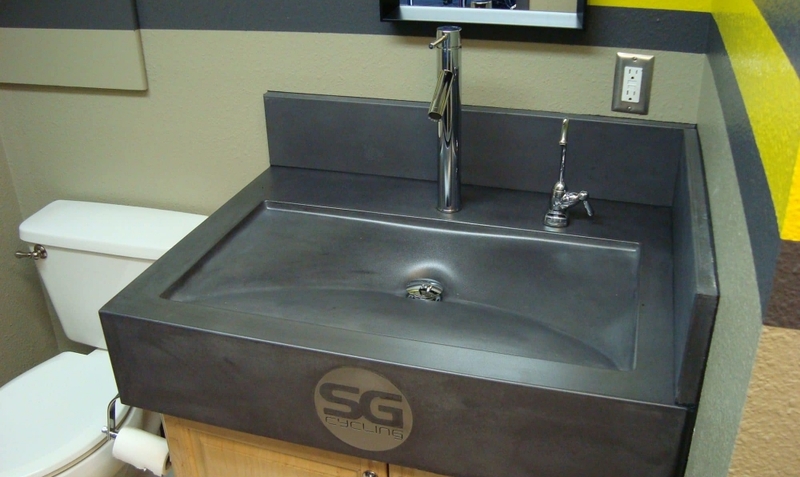 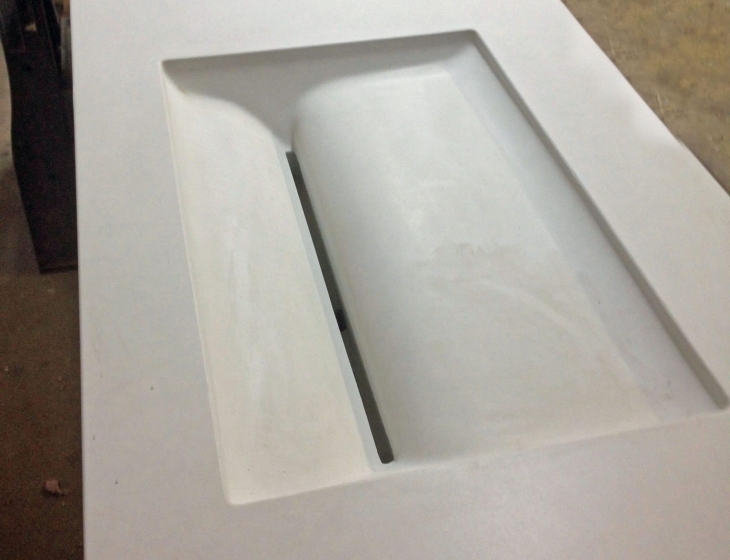 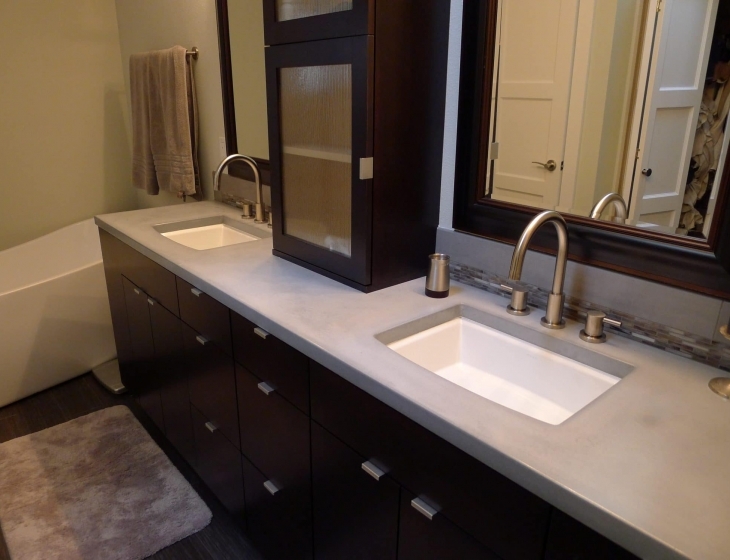 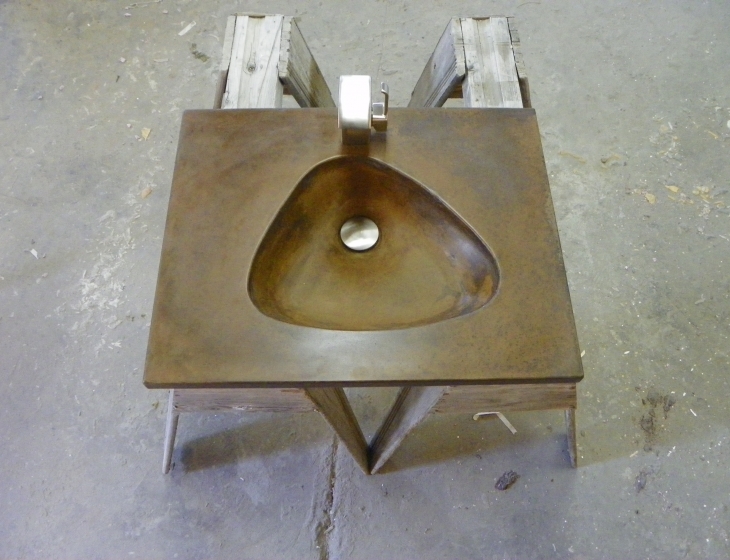 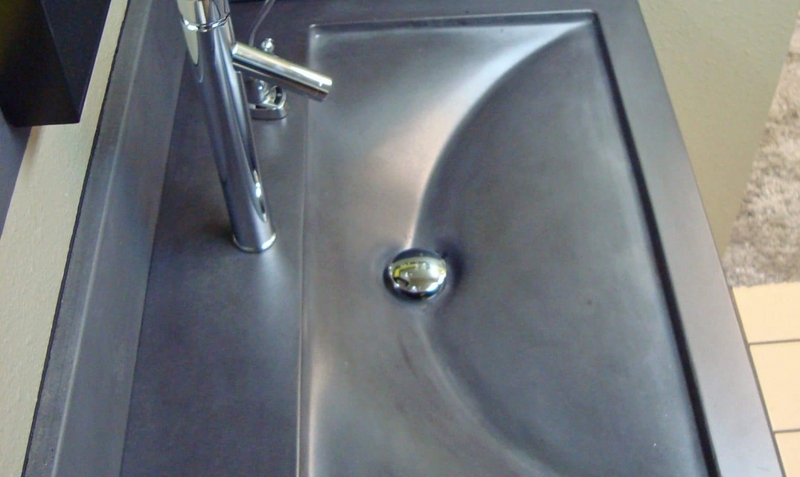 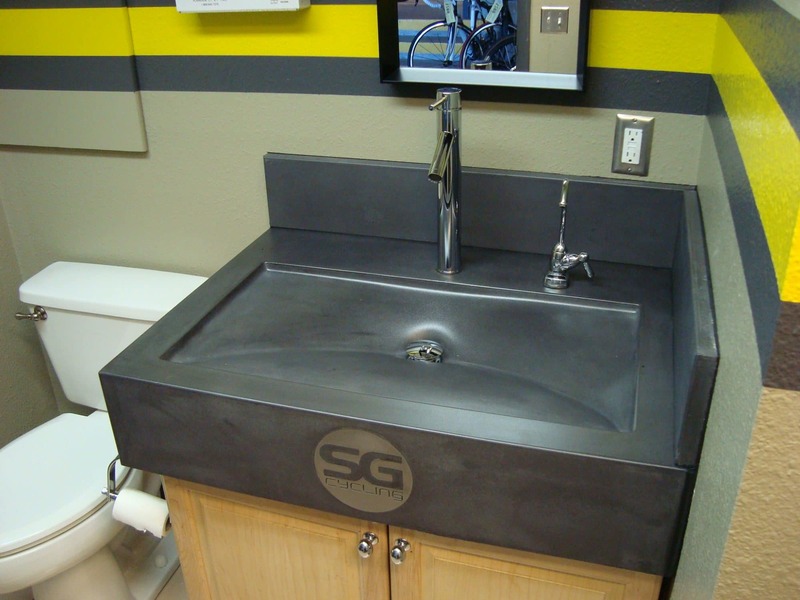 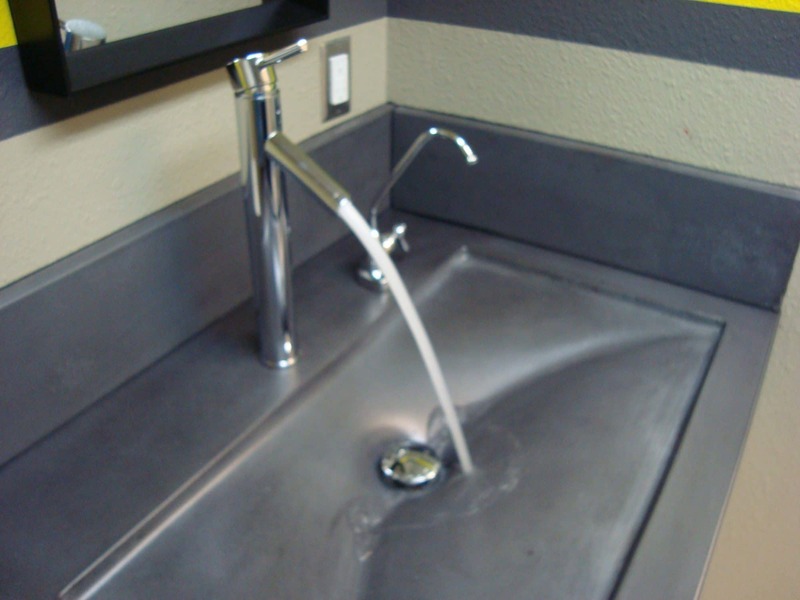 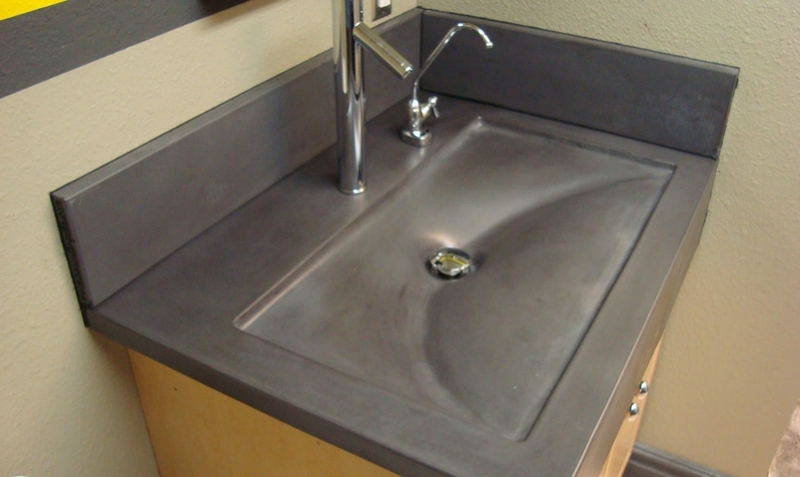 The ‘Chautauqua’ sink cast in our standard ‘Ash’ color. 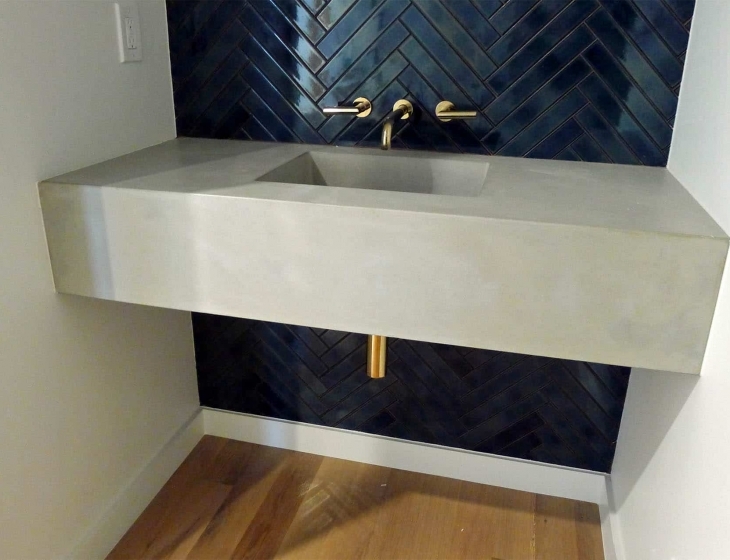 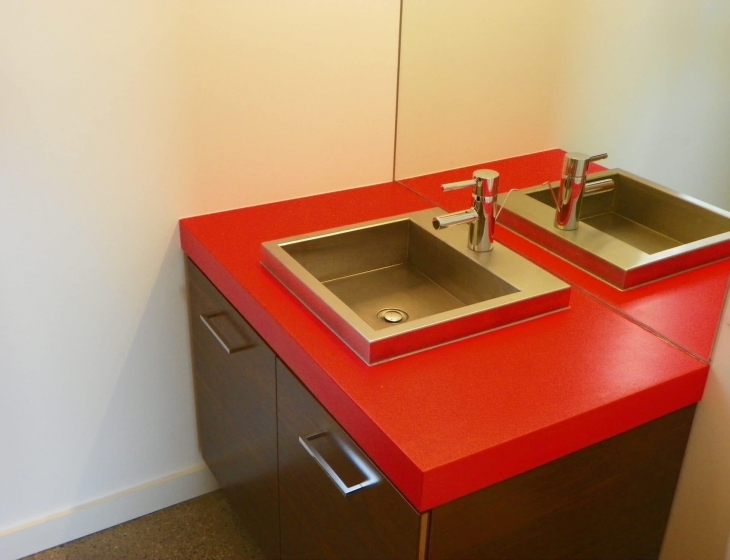 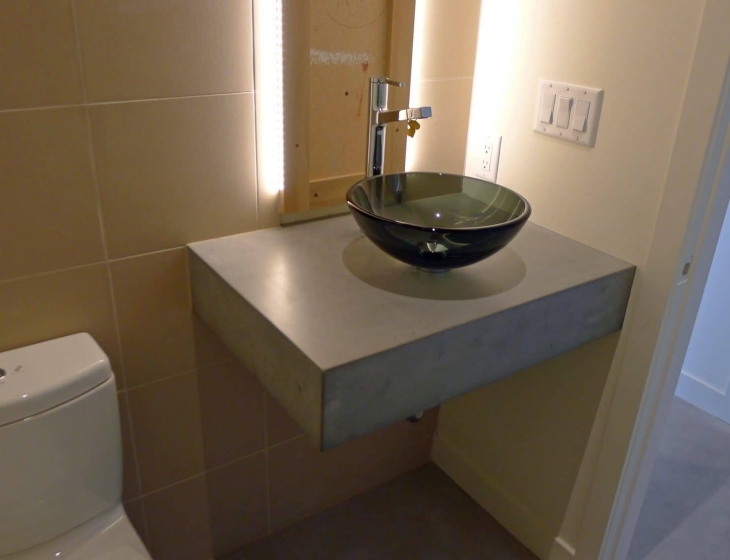 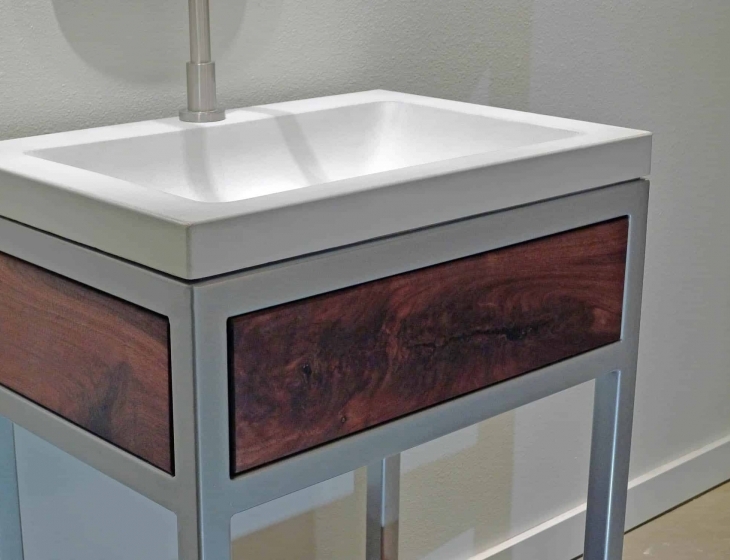 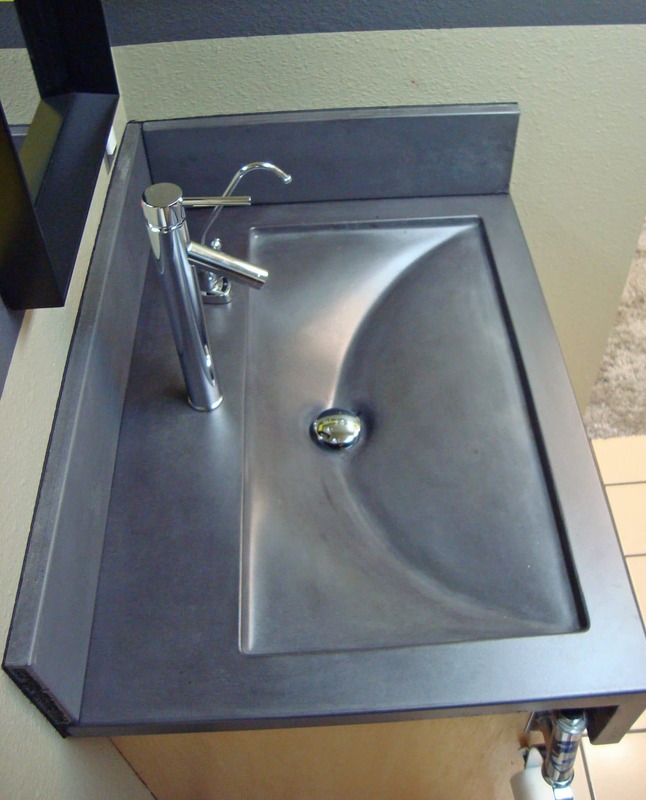 This sink design is a fusion of natures form constrained within a modern framework. 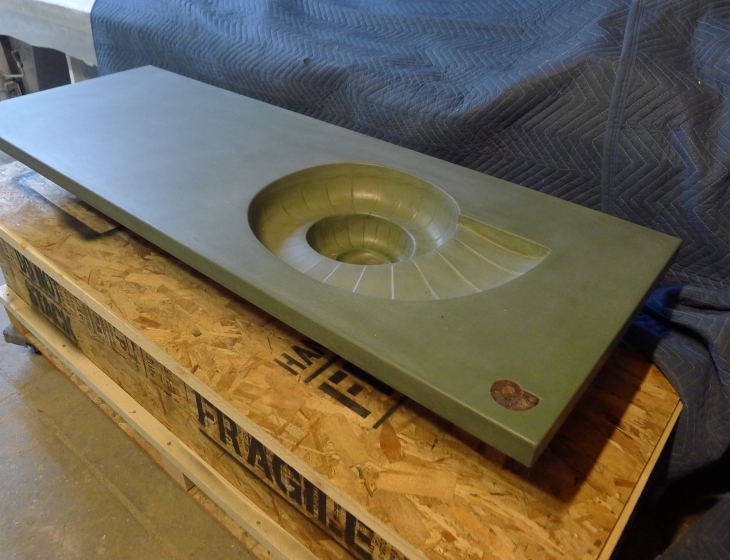 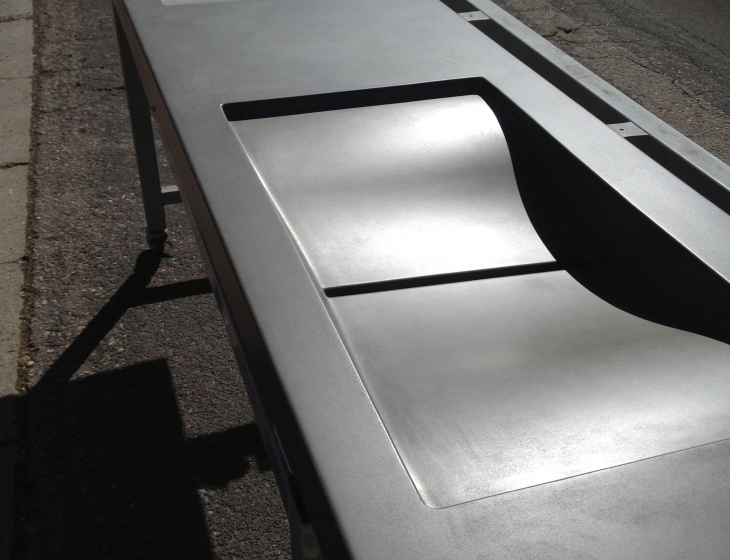 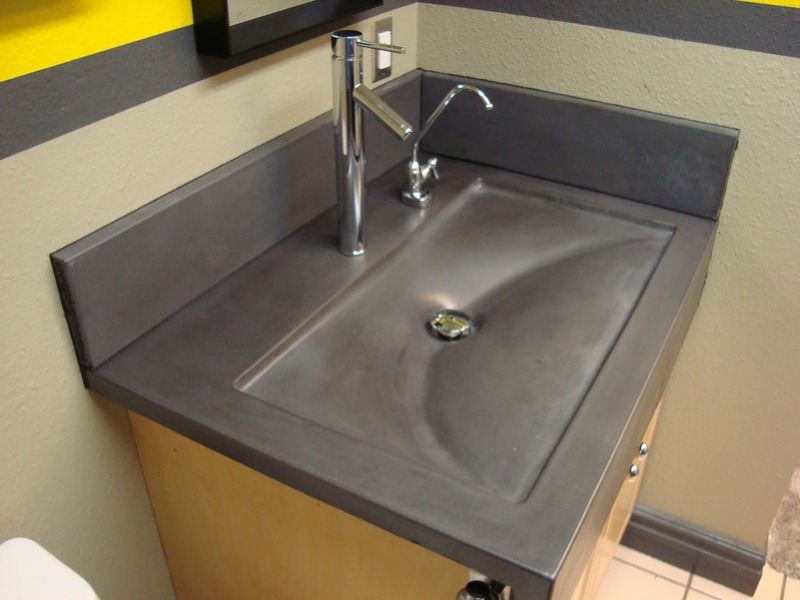 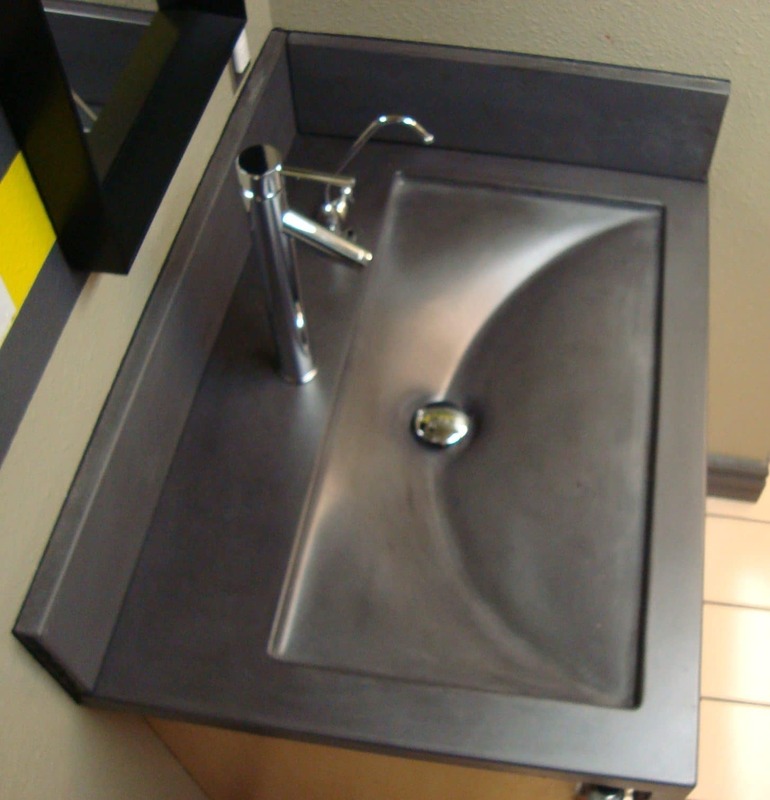 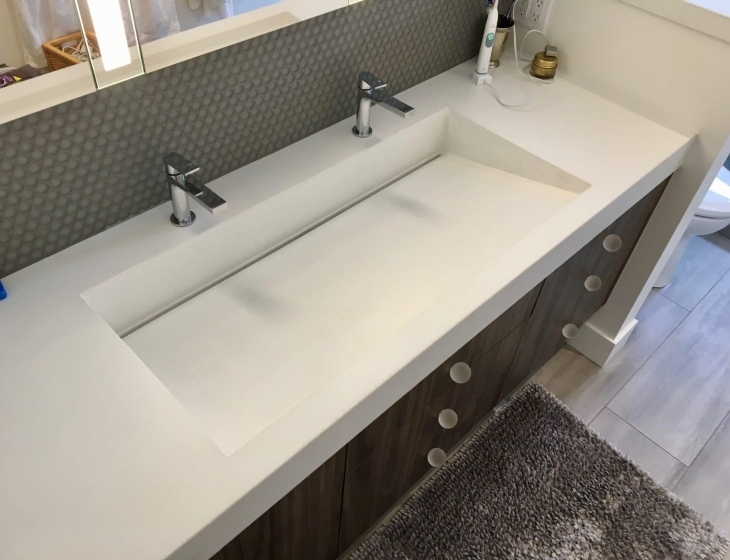 An organic shape that functions beautifully, the Chautauqua concrete sink will be the star of your space.